Clearview Relocation is a privately owned independent relocation company with over 20 years of experience in supplying a full range of International removals and relocation services to both the corporate relocation industry and the world’s leading Relocation Management Companies. 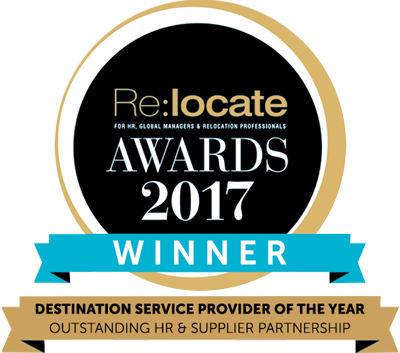 Our relocation services are bespoke and are tailored to suit our client’s budgets, policies, and company culture to ensure that every assignee’s relocation is as smooth as possible. Our unique UK Home Search Services are designed to provide relocating assignees and their families a valuable insight into potential residential areas enabling them to make an informed decision on where to live. Clearview aims to be an extension to your HR department. 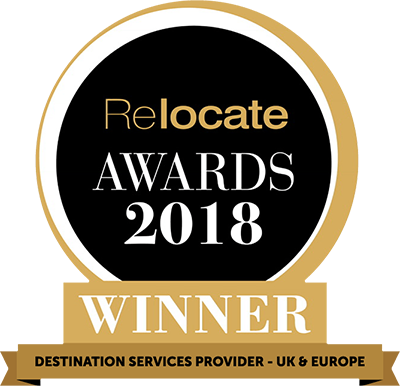 Our range of relocation support services make relocating to the UK a seamless and stress-free experience for both assignees and their family. With the assistance of our carefully selected, like-minded global partners, our experienced International team are able to replicate our UK relocation services on a worldwide basis. Delivering, managing and tracking your assignees perfectly wherever they decide to move.